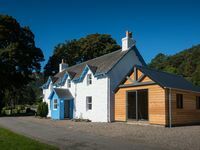 Property 46: Hatton Lodge; a modern property in the heart of Perthshire's countryside. 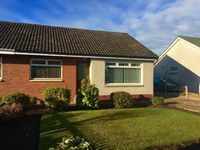 Luxury spacious house with sun-doors and patio -South-facing large mature garden - Morrone Cottage - Beautiful cottage, large garden and wonderful views. Property 49: Luxury spacious house with sun-doors and patio -South-facing large mature garden - Morrone Cottage - Beautiful cottage, large garden and wonderful views.